This is a fun movie to watch, but it will be forgotten shortly after its released. The great actors, storytelling, and sets of the movie bring it to life, but it just doesn't have the punch to become a movie people will remember. 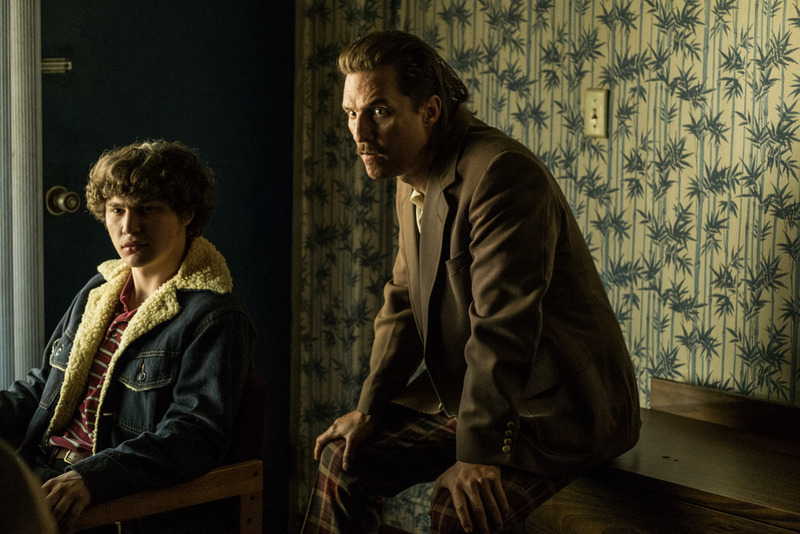 White Boy Rick is a movie with a great story, a cast that can bring it to life, but does fall a little short at times. 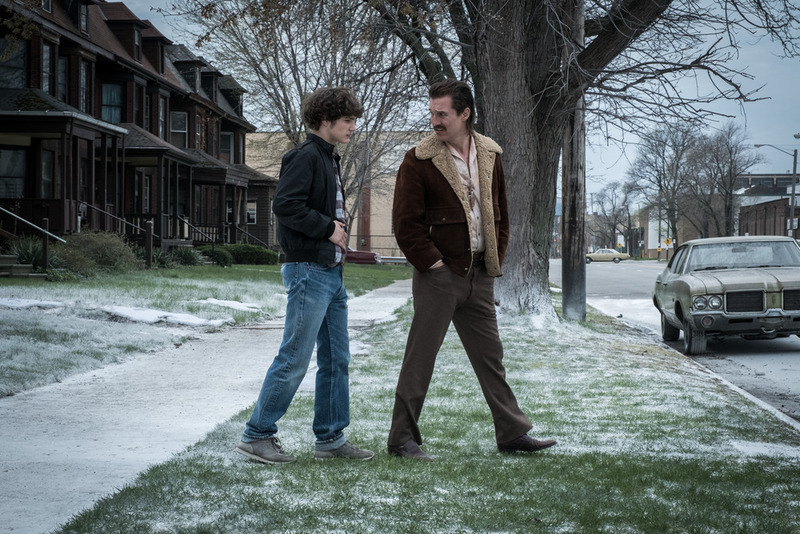 White Boy Rick follows the true story of Richard Wershe Jr who grew up in Detroit in the 1980’s. Having grown up in poverty, he helps his father Richard Wershe Sr in selling firearms and accessories for them on the streets. He attracts the attention of one group of people in Detroit that begin to call him White Boy Rick, which is the name that sticks with him. 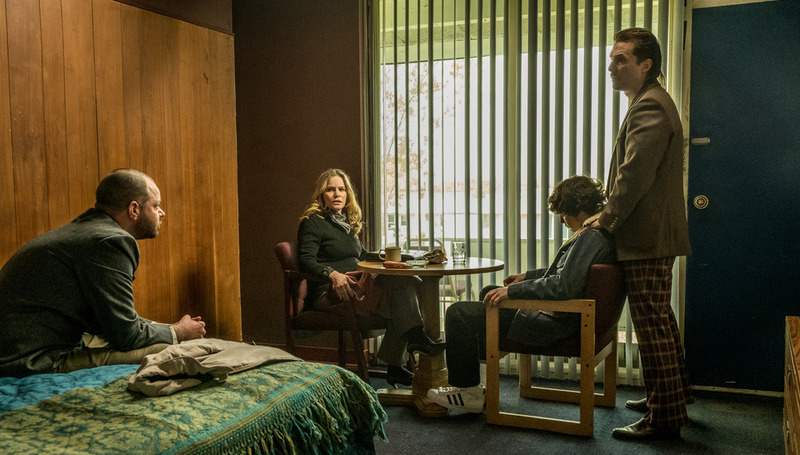 Richard Sr soon attracts the attention of the FBI, who then take White Boy Rick on as an informant in exchange for his father staying out of jail. 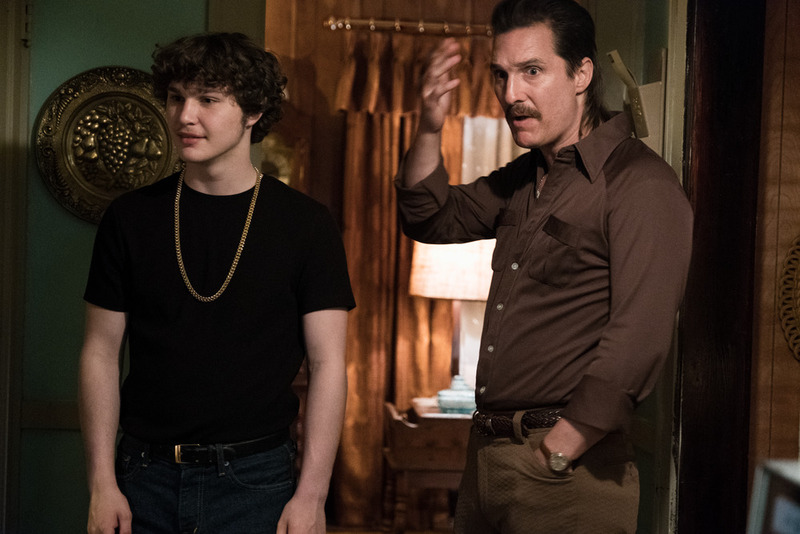 White Boy Rick acts as an informant for the FBI until a final sting operation when they drop him. 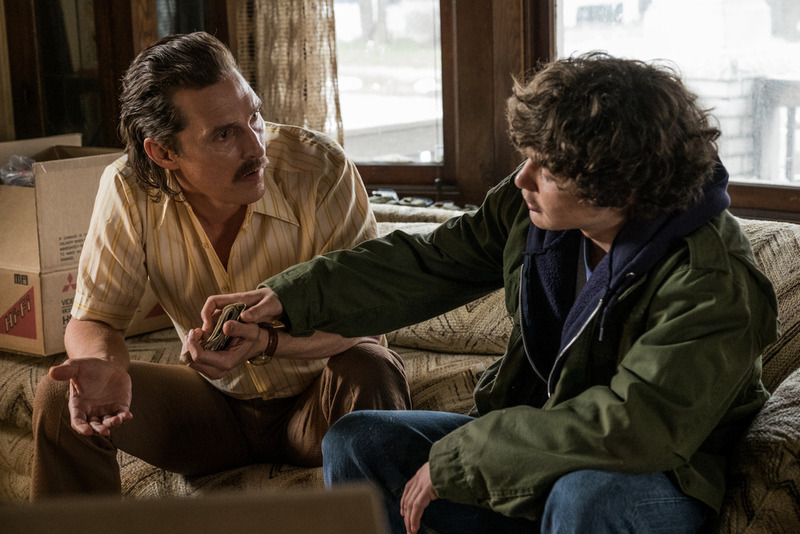 After the FBI drop him as an informant, White Boy Rick turns to selling drugs in order to keep up the flow of money he came to know as an FBI informant which leads him to going to jail. The story stays pretty true to the actually events that happened in Richard Wershe Jr’s life, with some parts added or edited for movie treatment. The overall story and events that occurred though stayed fairly accurate and follow the true tail of how White Boy Rick came to have the longest running jail time in the state of Michigan for a non-violent crime before being released in 2017. The movie presents the picture that while Rick did a lot of terrible things, throughout the entire time these events were going on he was just a kid. Throughout the movie the idea that he is 16 as all of this is happening is pushed every moment possible, to really hit the point that Rick’s judgement in these scenarios weren’t being made by adults. He follows the leads of the adults around him, and trusts them, and in return he ended up paying the price of nearly 30 years of jail time. The problem the story has, is that it is just a few moments within the film that are memorable. Most of the dialogue is easily forgotten and there are no moments that really shine outside of the movie. There are moments that i remember better than others, but then there are moments of the movie that I had already forgotten as the movie progressed. 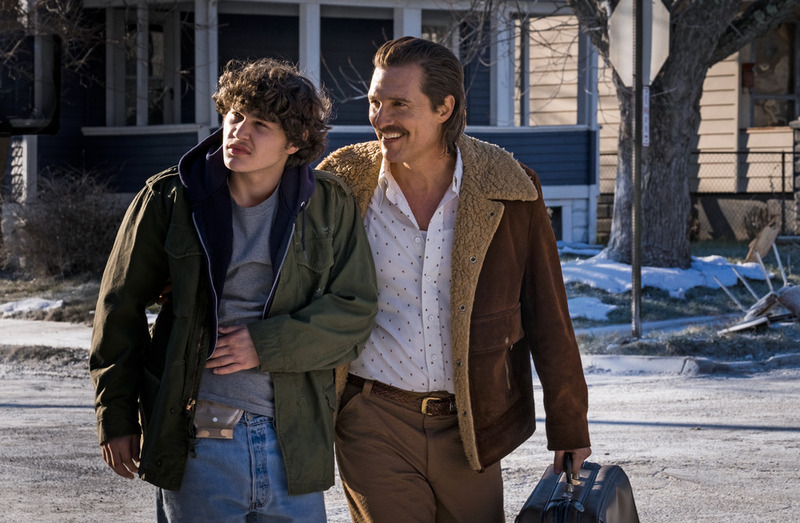 There is a scene in the movie where White Boy Rick finds out he is a father, and the scene follows him going on a date with a girl previously in the movie. 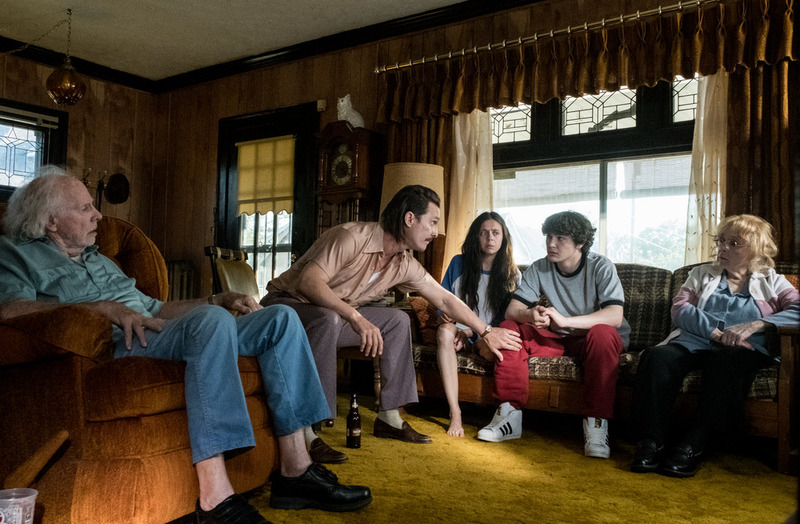 While these scenes should have big impact on White Boy Rick overall, within the movie they are less memorable than scenes of White Boy Rick in a dance club. The scenes featuring this part of his life seem to be shoehorned into the movie, and don’t seem to even phase White Boy Rick at all. This might be due to the fact that Rick is so young in this movie that those moments didn’t have as much importance to him at the time, but within the movie it is a little jarring how quickly those details are presented and then passed. There are other moments in the movie as well, such as how quickly Rick moves on from a shootout where he gets injured, and from there goes onto decide to start making and selling drugs. This aside the world that White Boy Rick presents is a good one. Throughout the movie the clothes, sets, and characters bring the time to life. It does actually feel like the 80’s in the city of Detroit. 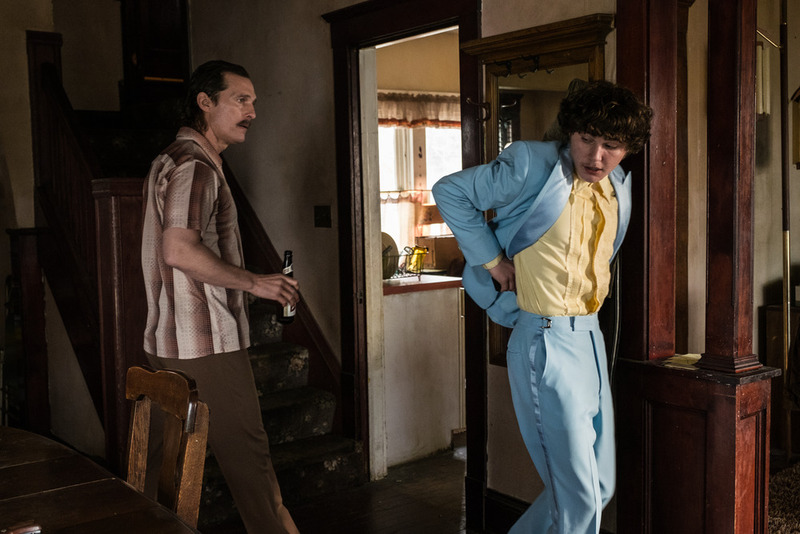 Whether it is within the rundown home of Rick and his family, at the roller rink, or in the streets the world of White Boy Rick is brought to life by everything around him. 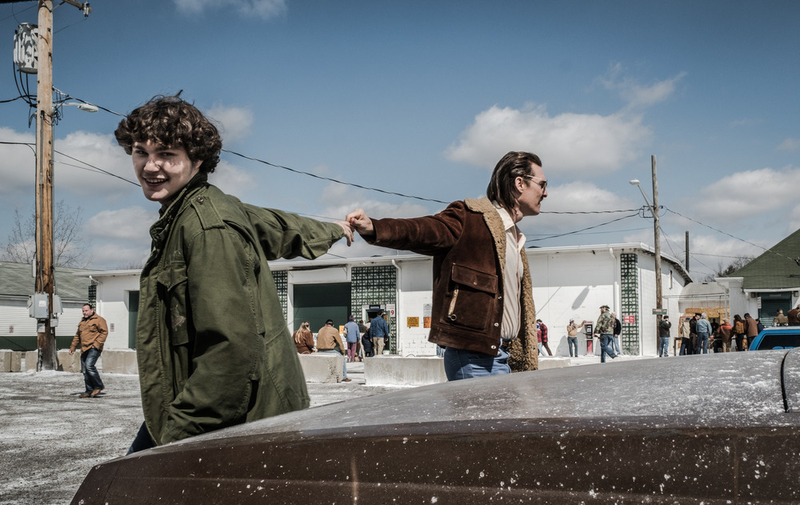 The movie sets a good tone for stepping back in time and showing the world that Rick grew up in, and where these events in his life took place that landed him in jail for almost 30 years. On top of that the actors in this movie bring the world to life as well, every actor brings their character to the screen in a believable manner, and while the dialogue is not always the best it is presented by these actors in a way that makes it seem real. The film stars first time actor Richie Merritt as Richard Wershe Jr who plays the role excellently. After seeing his performance in this movie, I hope to see him appear again in future movies. He manages to bring the naïve yet somewhat cunning White Boy Rick to life. 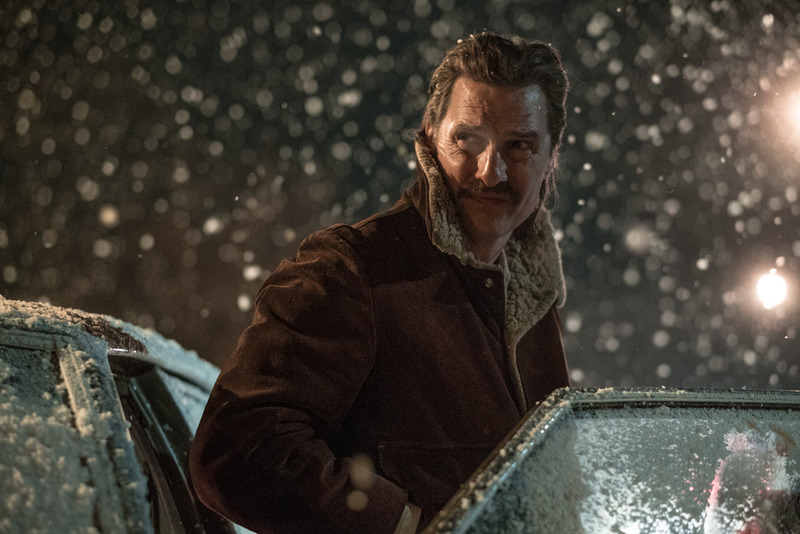 On top of that the movie has a great supporting cast as well with Matthew McConaughey, Jennifer Jason Leigh, Brian Tyree Henry, Rory Cochrane, and RJ Cyler. 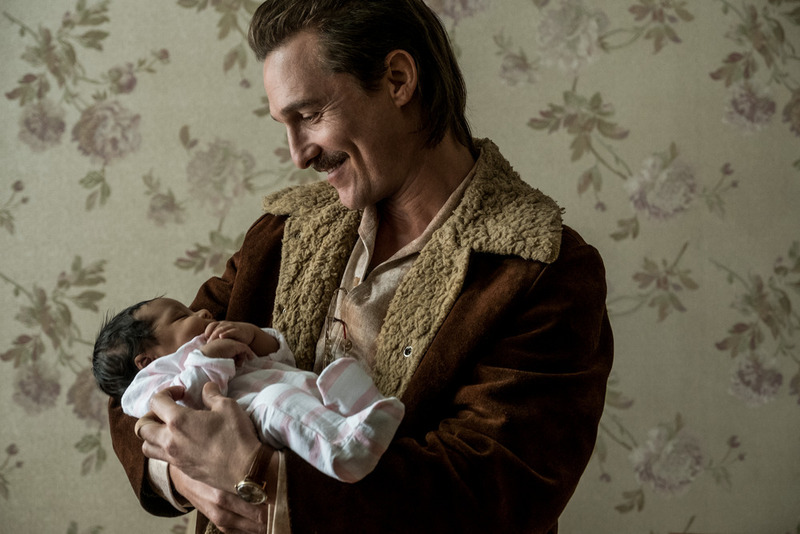 Matthew McConaughey as Richard Wershe Sr, who does a good job portraying the character, but has done better in previous movie roles in his career. Overall, I don’t see this being one of his performances that is remembered beyond the release of this movie. 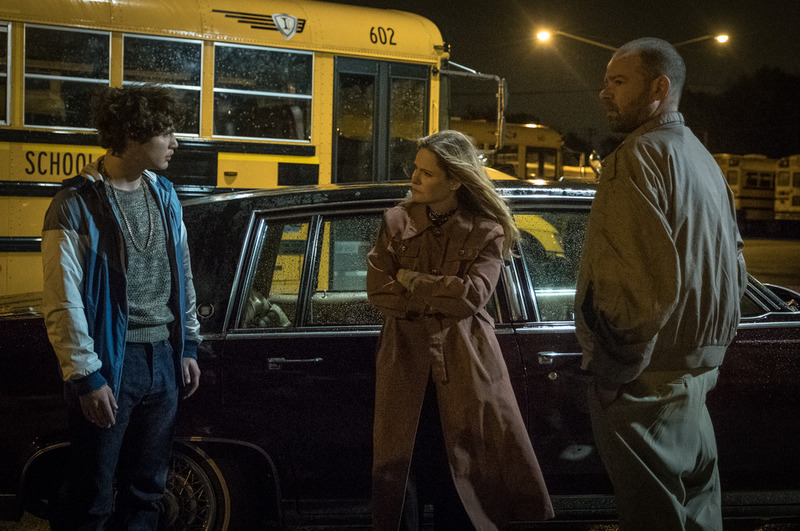 Likewise, Jennifer Jason Leigh and Rory Cochrane who play FBI agents who enlist White Boy Rick do a great job in this movie portraying the characters. 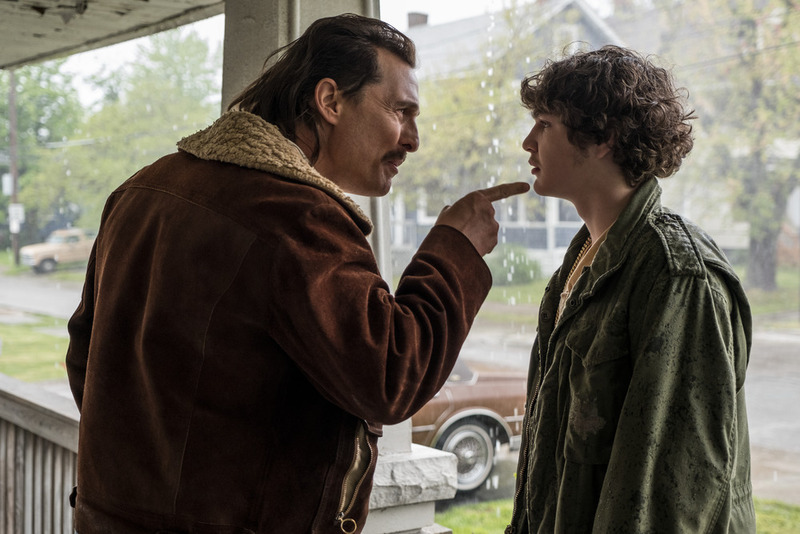 Especially since within this movie they come off as the bad guys who end up turning their back on White Boy Rick several times within the movie, they still come off as human and not total monsters, albeit not good people either. 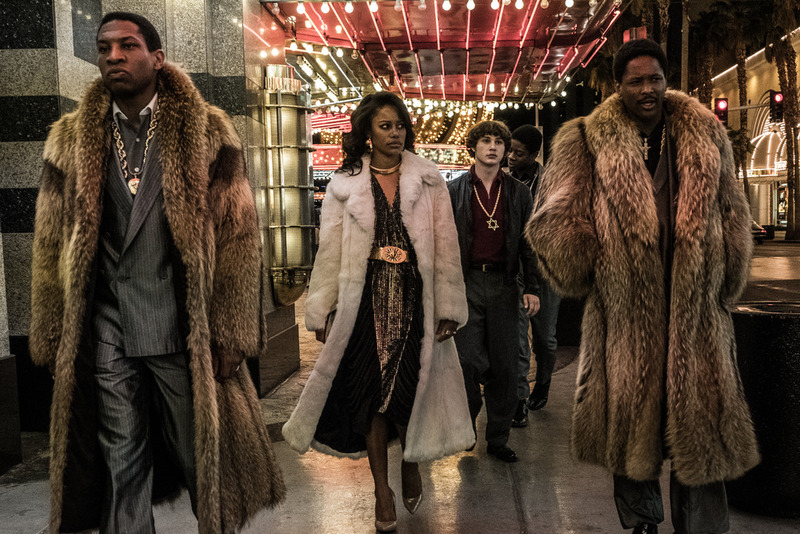 The most welcome surprise in this movie was Brian Tyree Henry who plays an officer from the Detroit Police who works with the FBI agents in the various drug related sting operations. The few scenes he is in, he takes over the scene itself in the same way he takes over scenes in the show Atlanta which he stars in. I can only hope to see him in future movies as well as seeing him in this movie showed that he can survive outside of the hit show Atlanta. 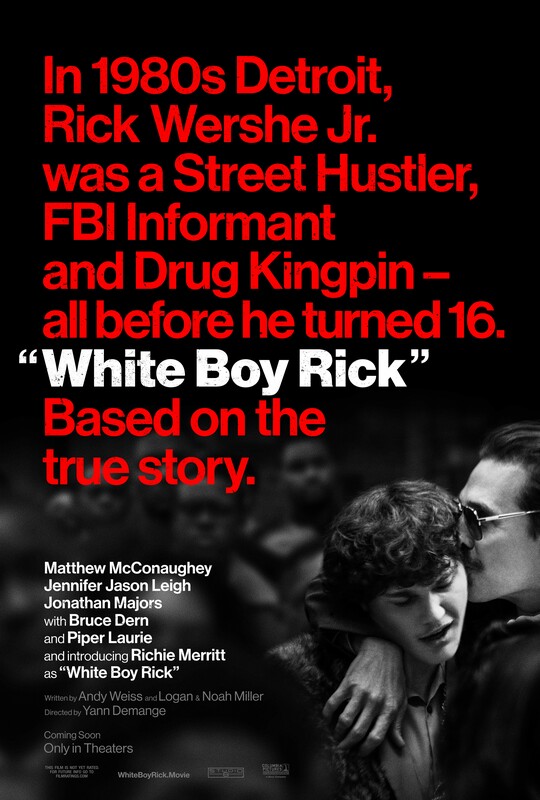 The story of White Boy Rick is a good one, and it does show how a kid was taken advantage of by the FBI and police at the time landing him the longest jail sentence in the state of Michigan for a non-violent crime. Sadly, though the movie is mostly forgettable, with only some scenes from the entire movie sticking out. 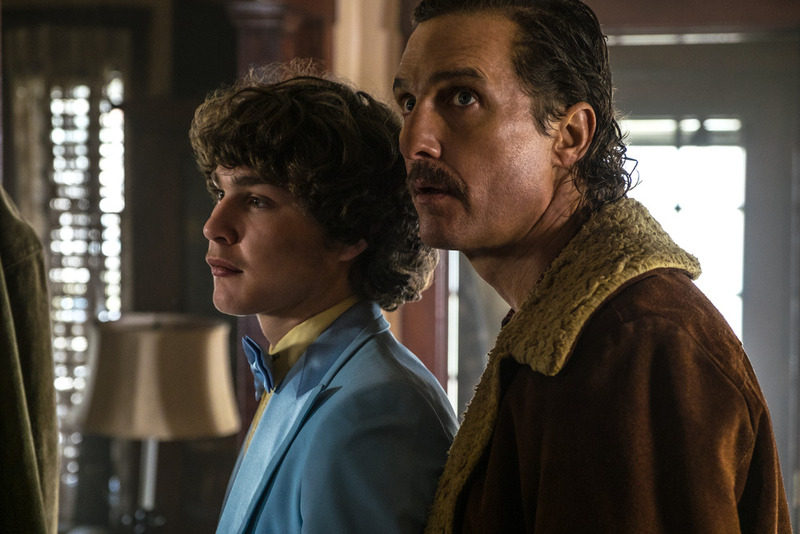 The movie is entertaining to watch, and the message it gives regarding White Boy Rick is a good one that is clear throughout the movie, sadly this movie will probably be forgotten past its initial theatrical debut. I do recommend going to see it though if given the chance or checking it out when it hits a streaming service.